The PST (Pipe Segment Technology) man entry lining system is easy to build and fast to implement. It is specifically designed for man entry pipeline rehabilitation of gravity sewer and storm water mains. PST lining panels are made of polypropylene (PP) material, providing a smooth surface with excellent hydraulic performance characteristics. Importantly, it is transparent, that means there is no guesswork or risk associated with grouting levels during rehabilitation works. 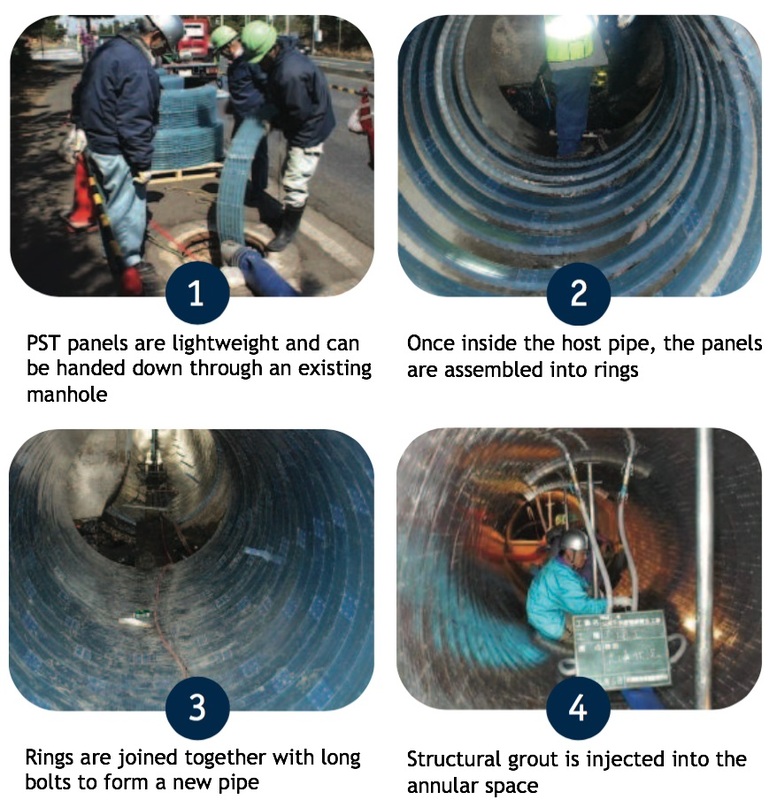 The PST man entry lining system can be installed in any shape of pipeline: round, egg-shaped or box culverts. Installation can continue in low flow conditions. To minimise interruptions and speed up installation the assembly of PST sections (with 2 crews) can be carried out from the mid-point of the pipe to each access end simultaneously. 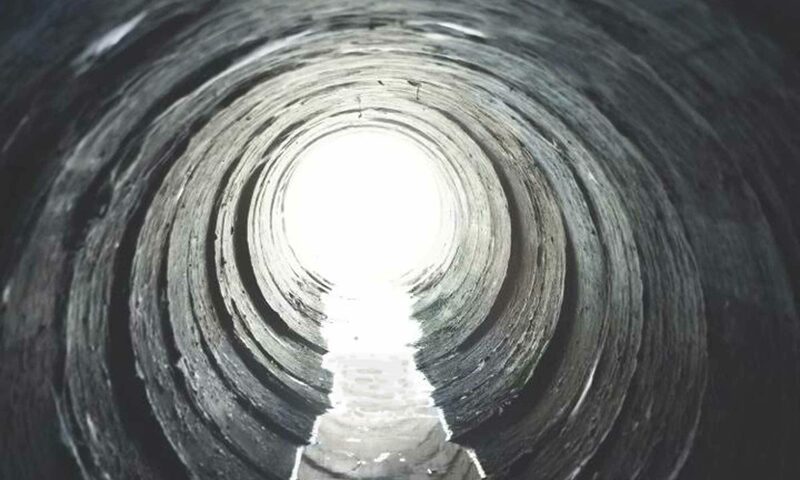 Furthermore for deep sewers PST ring stiffness can be enhanced by attaching steel reinforcing bars. Aussie Trenchless is the exclusive Australian supplier of PST. Contact Us for further information.